Apple was the most valuable publicly traded U.S. firm for most of last year, even becoming the first such firm to reach a valuation of $1 trillion. But it was Microsoft that ended the year on top after Apple's shares took a pounding over the last few weeks of 2018. Investors dumped Apple due to worries about weak iPhone sales. But today, as many new smart speakers were on display at the Consumer Electronics Show in Las Vegas, it was only fitting that Amazon became the most valuable publicly traded U.S. company. 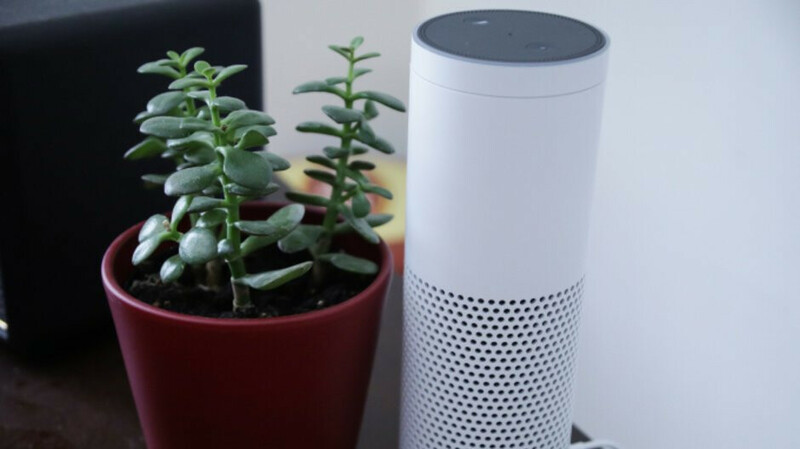 After all, Amazon created the smart speaker category with the global launch of the Amazon Echo, and virtual assistant Alexa, in 2015. Amazon and Apple both are the only exchange traded U.S. firms to ever be valued at over $1 trillion. Apple achieved this first in August, followed by Amazon almost exactly a month later. And while Amazon's shares have fallen 21% from its peak, today's gain of 3.4% gives it a market capitalization of $797 billion. That tops the $789 billion that Microsoft is valued at, and the $745 billion value owned by Google parent Alphabet. So where does Apple currently stand? With today's small decline, Apple's valuation is down to $702 billion, placing it behind Amazon, Microsoft and Alphabet. That means the market capitalization of Apple has declined approximately $400 billion since peaking last year. And since Apple is no longer reporting iPhone sales with its quarterly earnings reports, investors are going to have to look at other metrics, including Services revenue, to determine whether Apple's shares are cheap or dear. Scarier yet, they will have to try and decipher statements from CEO Tim Cook during the conference call that follows each quarter's report. Apple is expected to report its fiscal first quarter 2019 earnings, covering the three months from October-December 2018, on February 7th, 2019. On that same date, Amazon and Alphabet are also expected to report their latest quarterly earnings. But before then, investors will be able to chew on Microsoft's report, which should be released on January 30th. These dates are estimates based on past reporting dates by these tech firms. Wow you just exposed yourselves here, the article is about smart speakers CES and Amazon yet 60% if the article is about Apple ?? ?